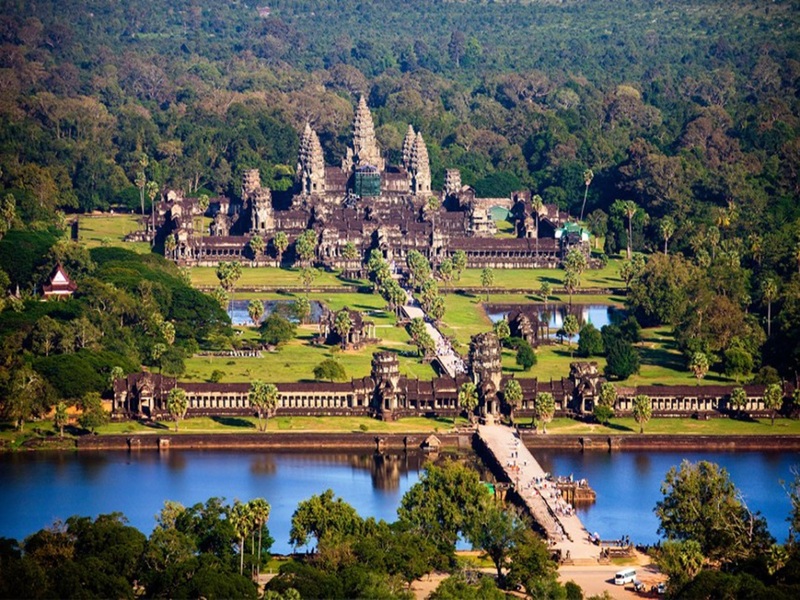 Have you know everything about Angkor Wat? 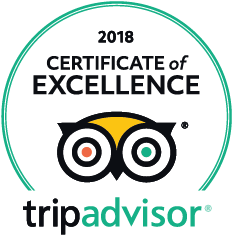 Home Travel Blog Have you know everything about Angkor Wat? Whenever mentioning Cambodia travel, you should not be neglected to Angkor Wat. Located in Siem Reap Province, Angkor Wat is one of the most famous areas in Cambodia. Angkor Wat is famous for its special architecture and sophisticated bas-reliefs. Each year, millions of tourists come here to admire the great works of architecture. Angkor Wat is located in the center of Angkor. According to Khmer, “Angkor” means the capital, and “Wat” means temple or pagoda. Angkor Wat is the largest Hindu temple in the world. The entire Angkor Wat has an area of ​​200 hectare. 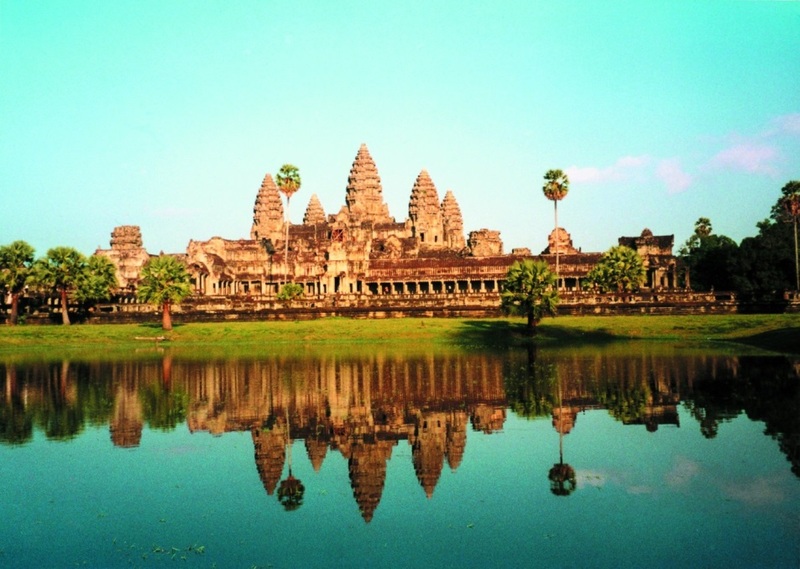 Angkor Wat was a place of worship of Goddess Vishnu – a character in Hinduism. As Goddess Vishnu associates with the west, Angkor Wat was west facing, different from all the other temples facing the east. Therefore, many tourists prefer to visit Angkor Wat in the afternoon to see the sunset quietly. Angkor Wat was built under King Surja-Warman II (1113-1150). As king Surja-Warman II was Hindu believers, the architecture of Angkor Wat influenced worldview of Hinduism. According to this worldview, the four surrounding ponds symbolize the four oceans covered the earth. Five towers of Angkor Wat, which were all built by countless green stones, symbolize the five mountains in India. The tallest tower represents Mount Meru, which is considered the home of the gods. The stairs to go up are quite narrow, steep, almost 45 degrees and it is very difficult to overcome. However, currently, there are stairs with handrails for visitors here. The road leading to the Angkor Wat’s main entrance is also made ​​of stones. Tourists come to Angkor Wat from the west by crossing the road and the stone corridor. The corridor is just 3m wide but very long. Once in the temple, you can move westward and see Vishnu shrine. The whole temple existed many bas-reliefs on walls, corridors, roofs, etc. 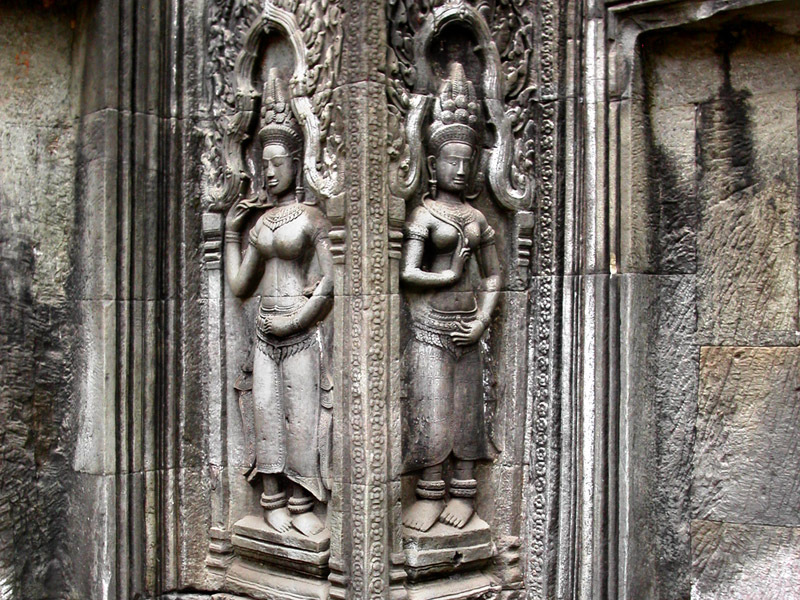 The bas-reliefs describe the daily life of ancient people and Apsara bayaderes. There are more than 2,000 Apsara bayaderes and each Apsara is unique. 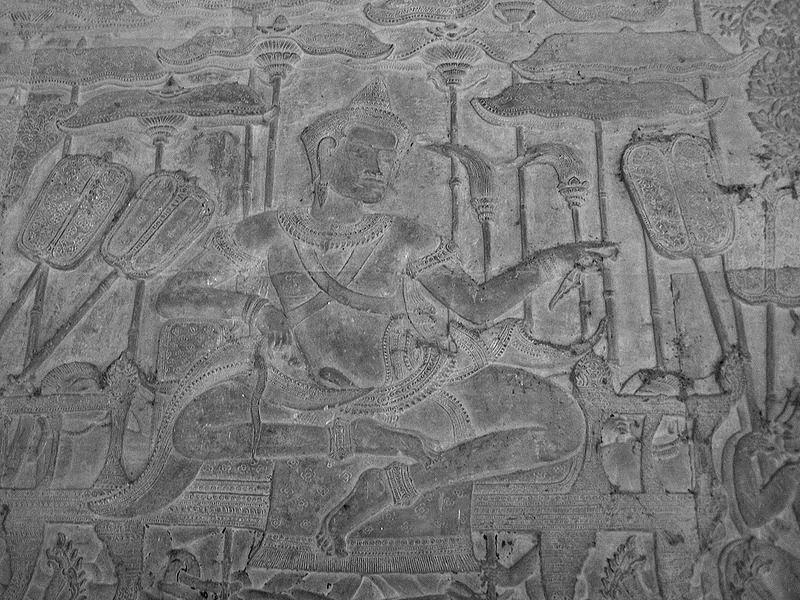 All exude incredible strength and gifted hands of the ancient Khmers. One of the most visited temples names “Temple of Faithfulness”. Tourists come here patting his chest to hear the echo. If you can hear an echo, you are considered to be a faithful person. Otherwise, you are an unfaithful person. Actually, it is just kidding, because with the architecture of the temple, a tap may make an echo. With beauty comes from architecture and bas-reliefs, Angkor Wat, which is a national pride of Cambodian, became UNESCO World Heritage in 1992. 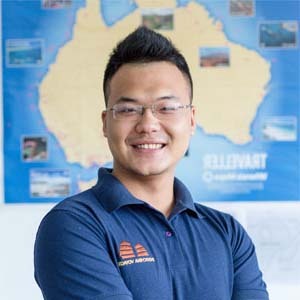 It is very easy to book a tour for Angkor Wat. Let’s join for your trip to Angkor Wat to discover the antique and mystical beauty from ancient Khmer.